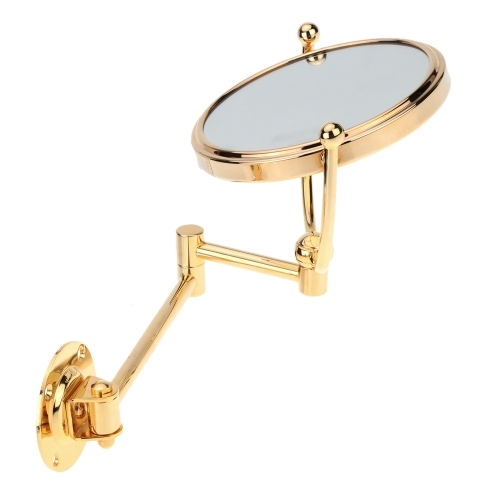 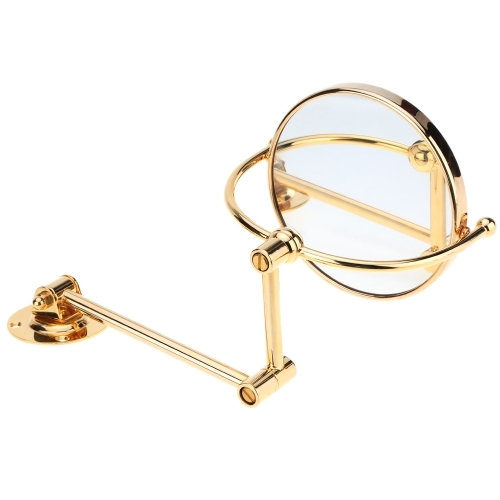 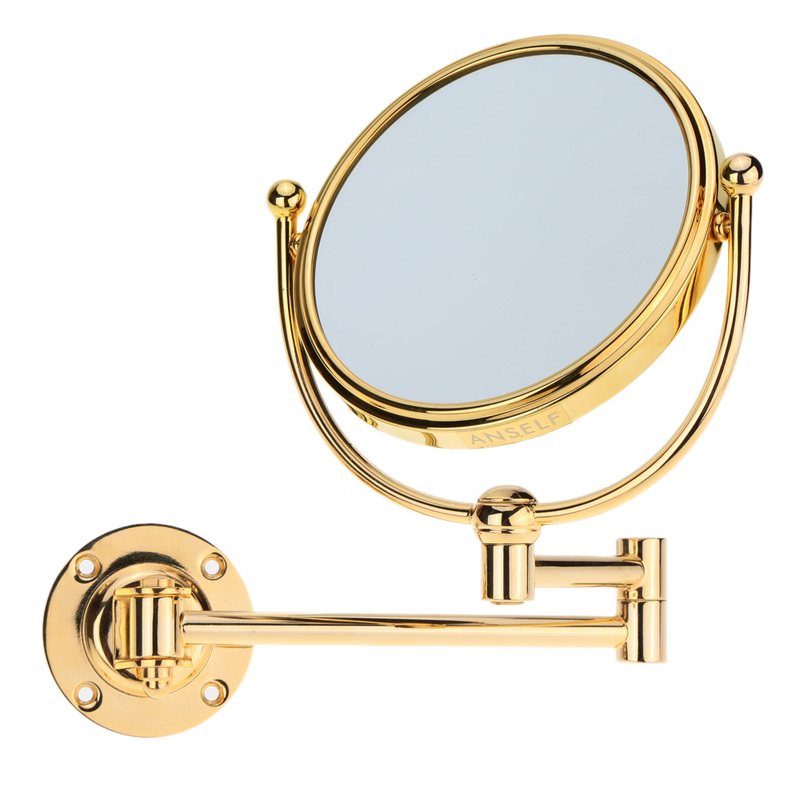 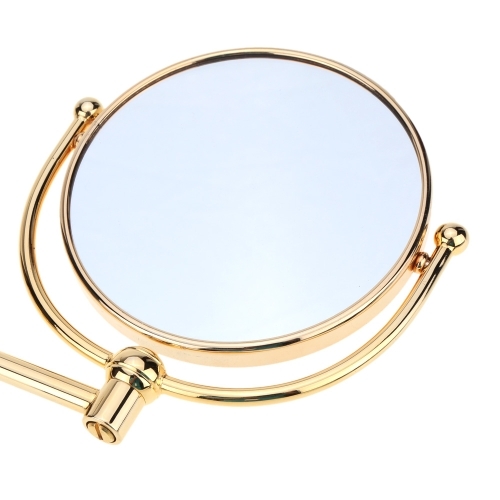 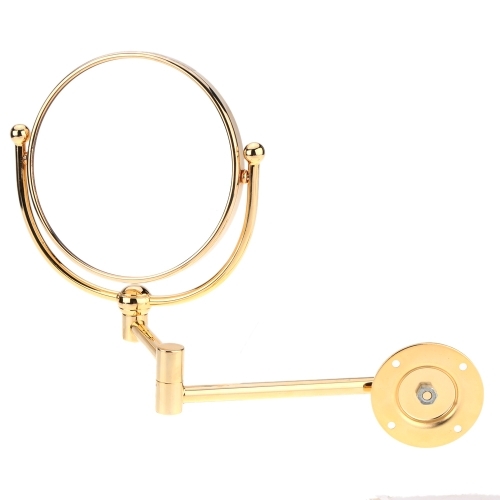 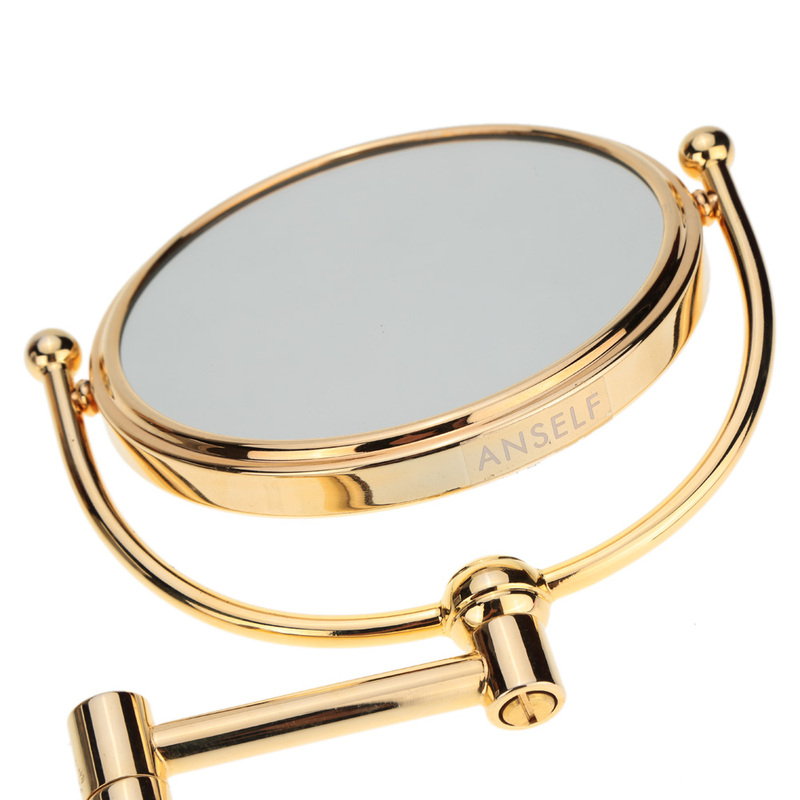 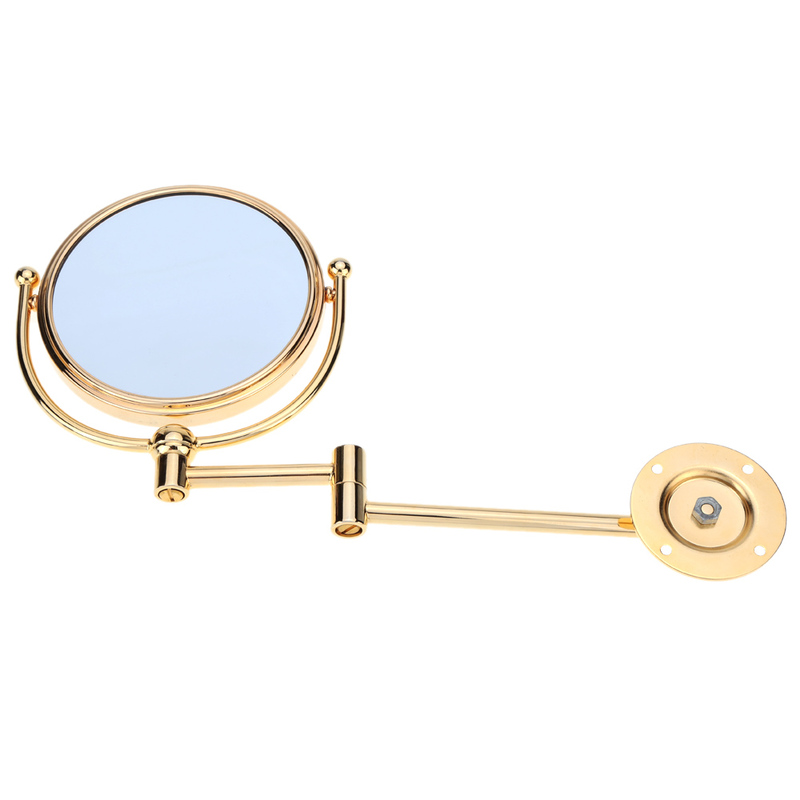 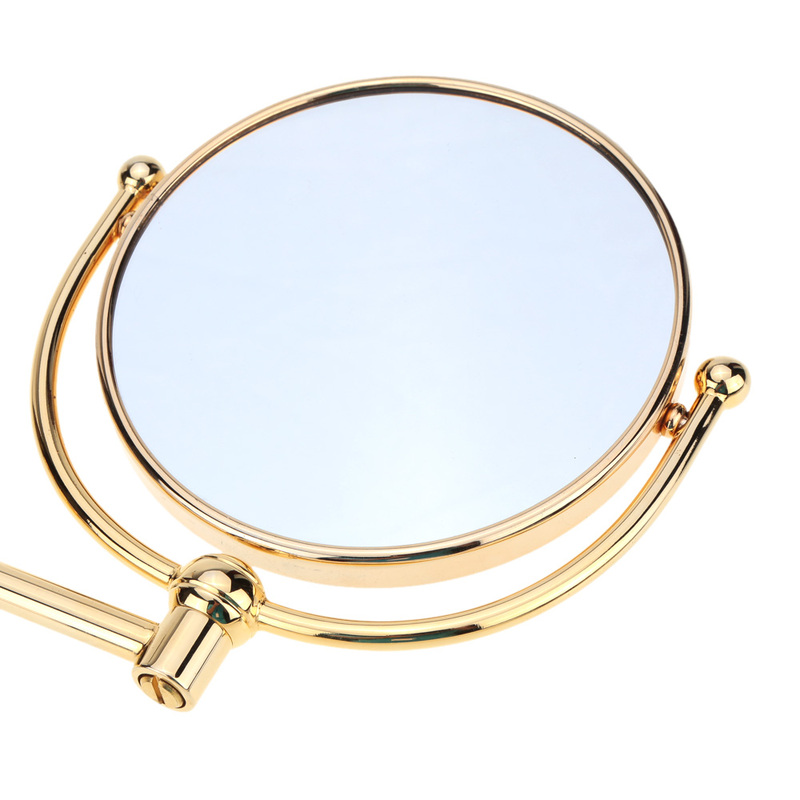 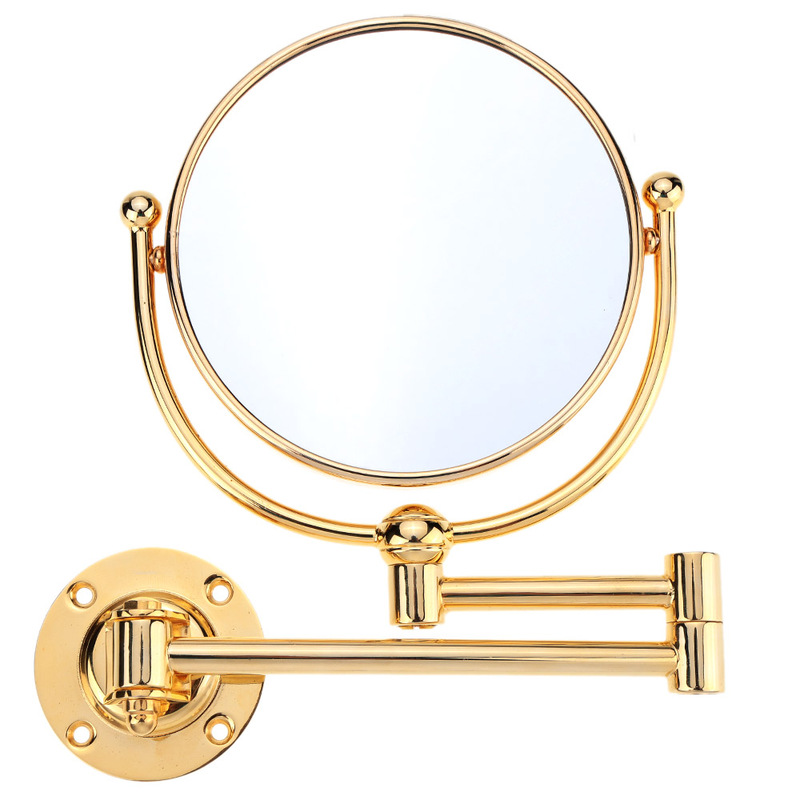 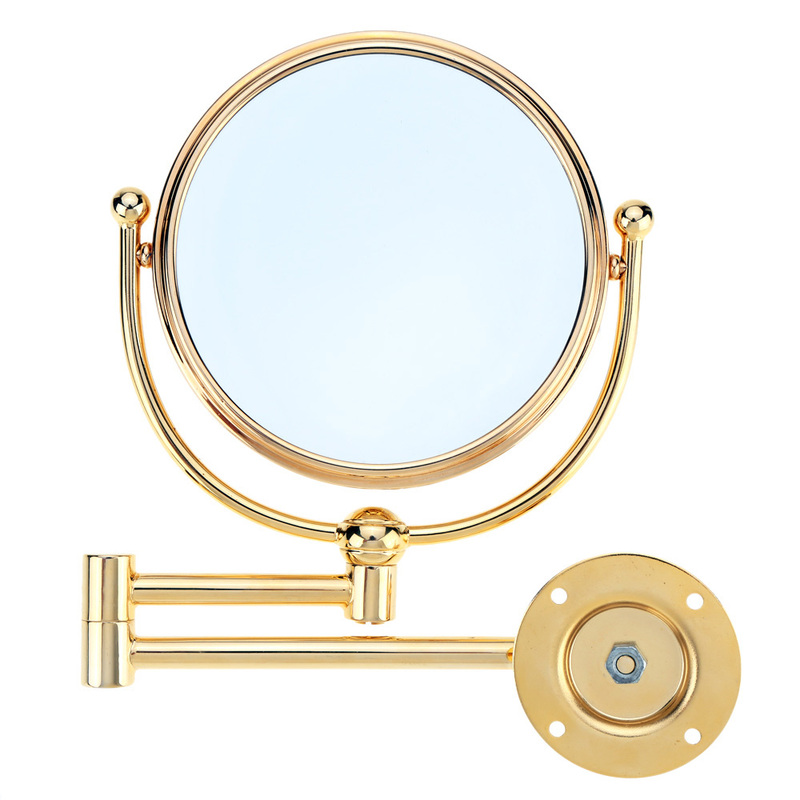 This double side cosmetic wall mirror has a 3x magnifying magnifier to help user create meticulous make-up. Fixed on wall and folded for storage, this mirror is really space-saving. 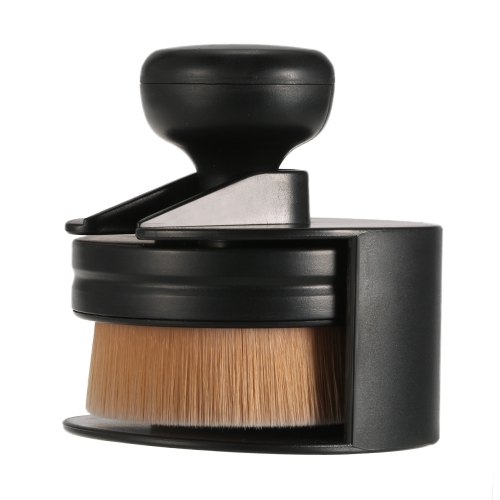 Adjustable bracket would provide you perfect angle for making up. 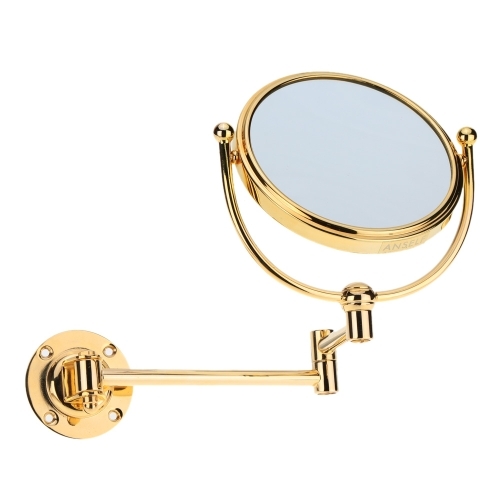 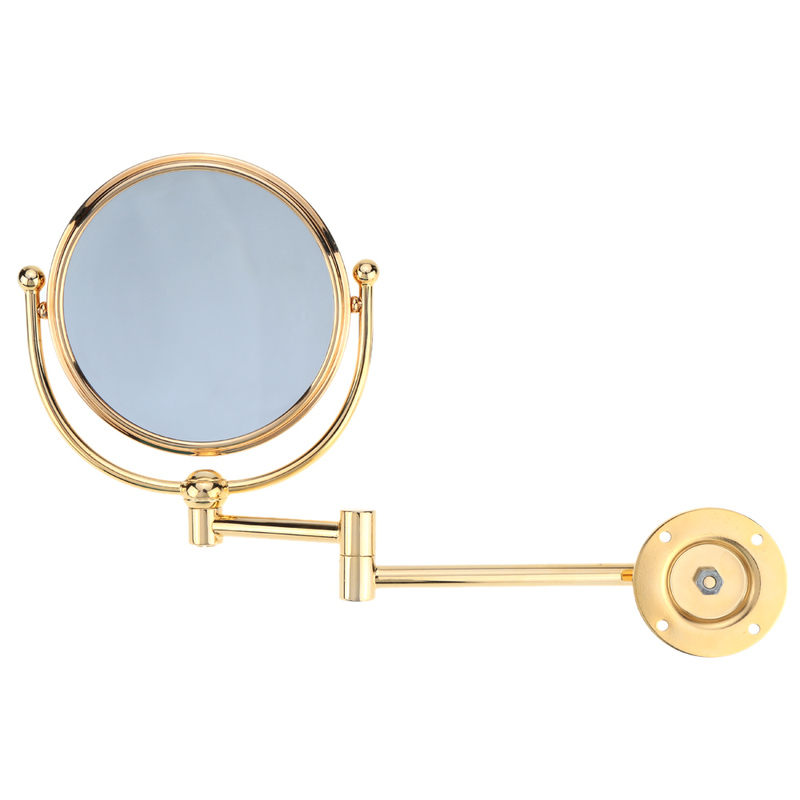 A double side cosmetic wall mirror, a fashion lady's treasure. 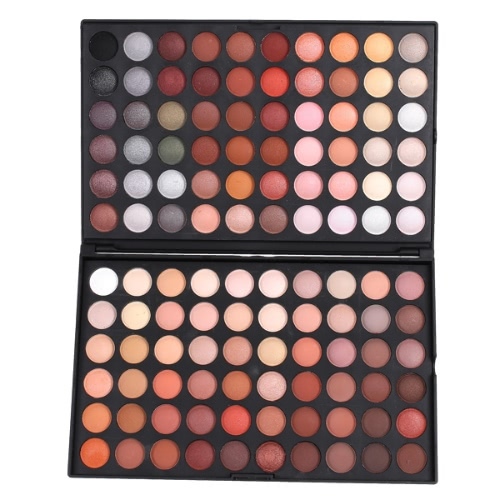 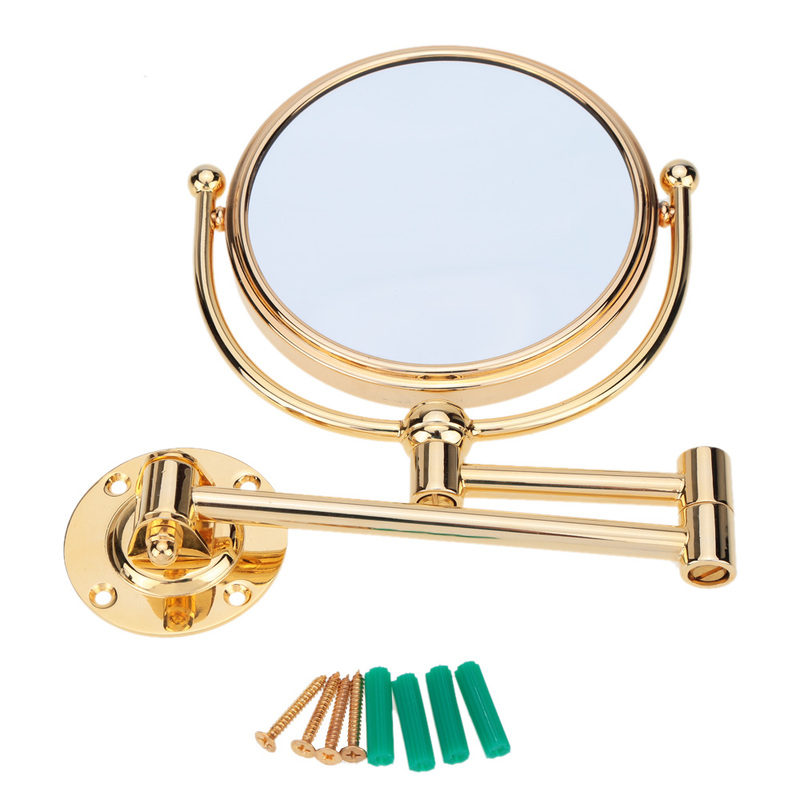 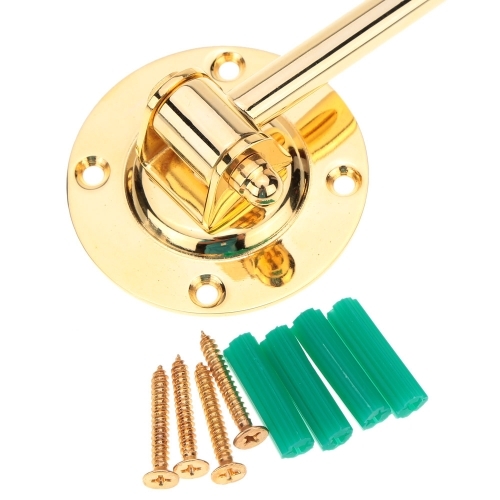 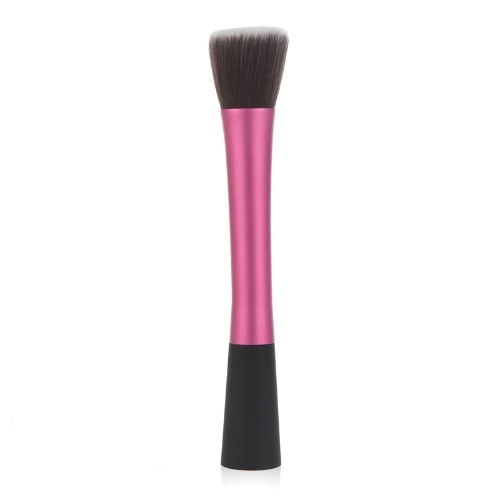 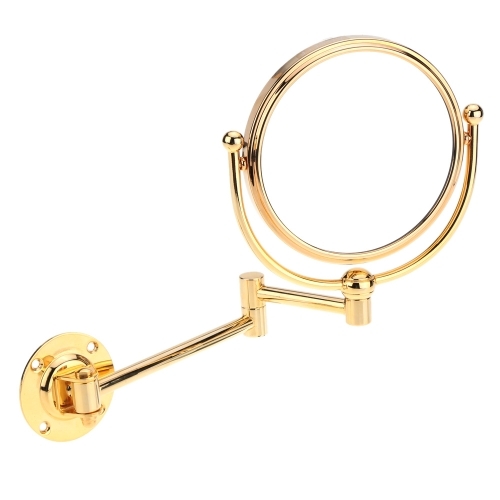 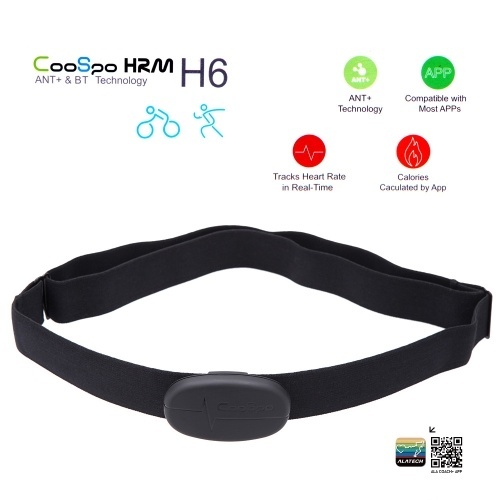 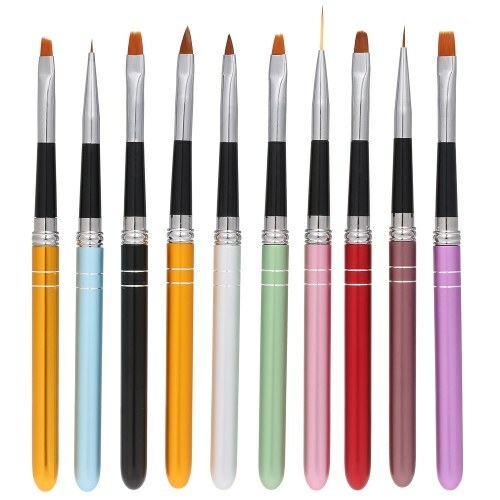 Adjustable bracket provides convinience to change angle, more flexible mirror, more exquisite makeup. 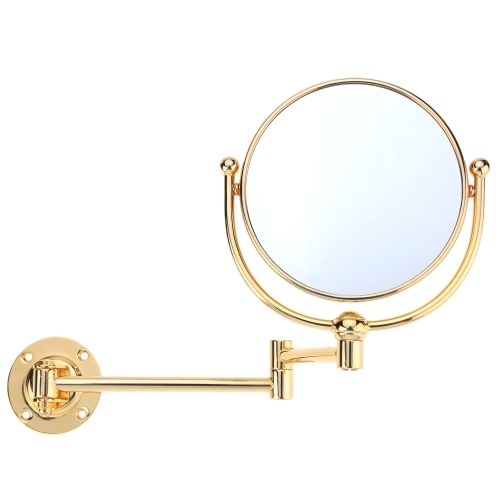 Wall mirror perfect to meet your height.